This is price for entrance to Golden Gate Fields Turf Club and the bus ride from/to Discovery Bay Yacht Club. This is price for entrance to Golden Gate Fields Turf Club only. This does NOT include the bus ride. 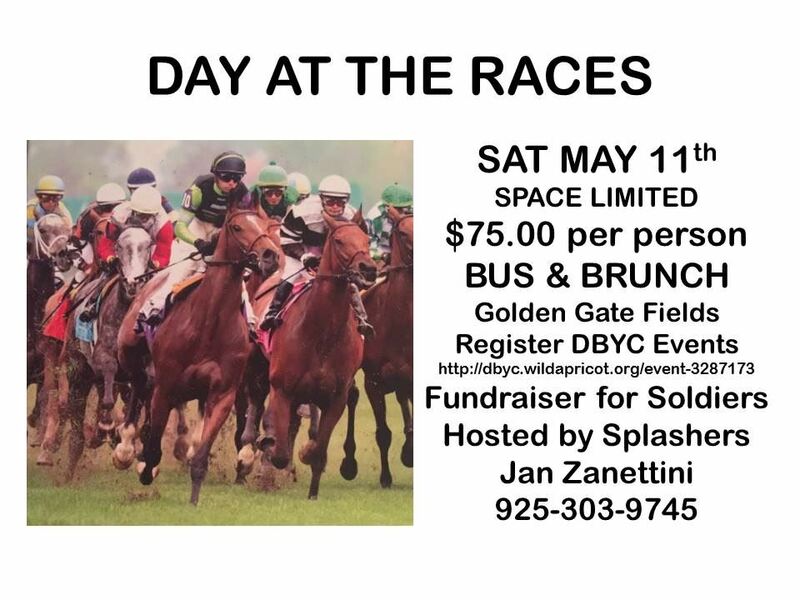 You will need to provide your own transportation to and from Golden Gate Fields.